A historic and newly refurbished roadway in Tamworth is to come alive when it hosts the first Tamworth Food Gusto Christmas Fair. Not only is the two-day event over Saturday 9 December and Sunday 10 December a first for the Staffordshire town, it is also the first event to be held on the newly-refurbished historic Ladybridge. The former roadway was recently given a complete overhaul with attractive York flagstones and a golden gravel flooring along its entire length to create a level surface. The improvements included the installation of six carved flagstones depicting scenes from Tamworth's Saxon history, as well as new bollards and street lighting. Ladybridge will come to life on December 9 and 10 with the sights, smells and tastes of Christmas as it provides the perfect setting for the first-ever Tamworth Food Gusto Christmas Fair. Event organisers Food Gusto will be bringing their festively-themed food, drink and craft fair to the town after three previous summers in the Castle Grounds with the popular Tamworth Food Festival. 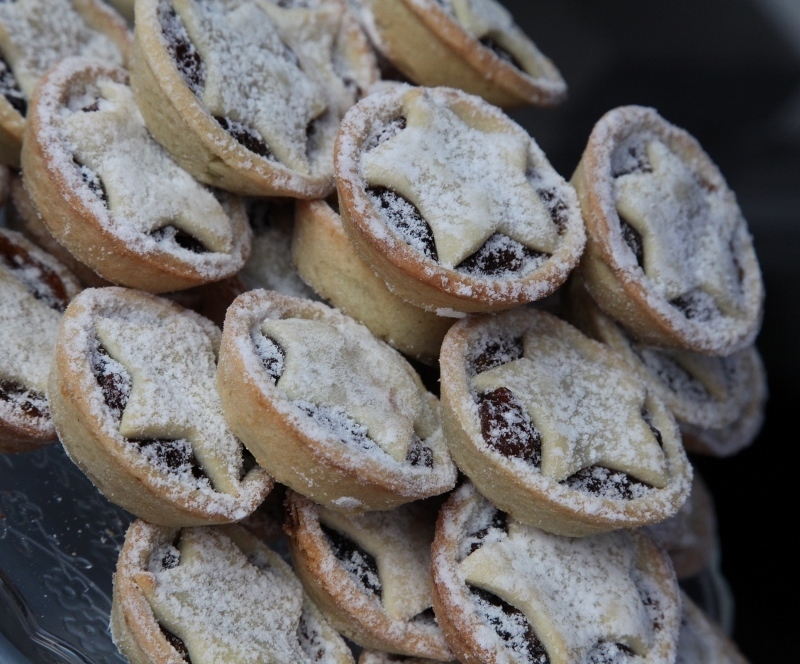 The Christmas Fair will be made up of the finest quality food and drink producers from across the region alongside a range of festive entertainment for the whole family, including live music and rides for children. 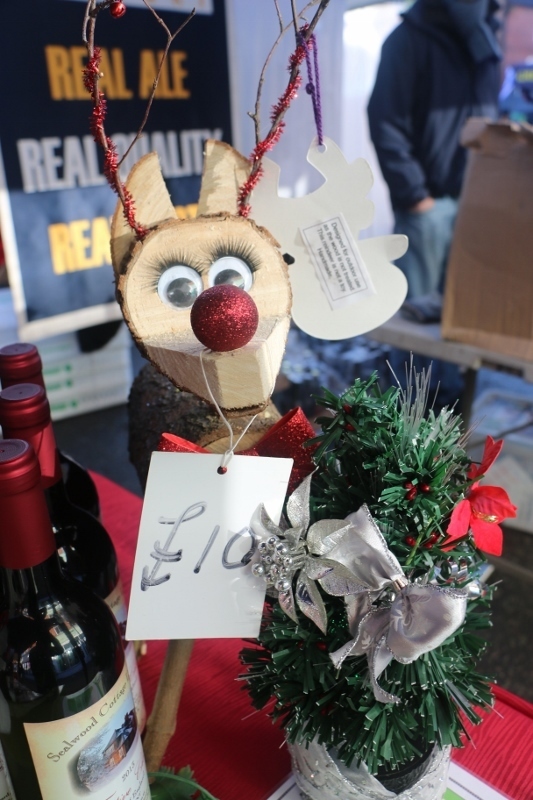 There will also be a range of selected handmade artisan crafts which will provide the perfect opportunity for people to pick up some special Christmas gifts. The seasonal food and drink on offer ranges from spiced mulled wine to freshly-made mince pies, while other offerings include award-winning Melton Mowbray pies, assorted home-baked cakes, flavoured liqueurs, farm produced cider, handmade chocolates and fudge, pink gin and vodka, sparking gold bubbly, jams, chutneys and preserves, local honey, wood fired pizza, crepes, hog roast, Asian street food, cheeses, vegan food, and seafood. Food Gusto event director, Wesley Ewing, said: "The September Tamworth Food Gusto Festival has really taken off and we wanted to build on that success by bringing something special to the town for Christmas. We've held our Christmas Fair in Ashby for the past six or seven years and I think it will be a great addition to the Christmas festivities in Tamworth. The fair will replicate the quality and provenance visitors have come to expect from Food Gusto, but with a special seasonal twist. Being able to hold the event on the historic Ladybridge is a real attraction. 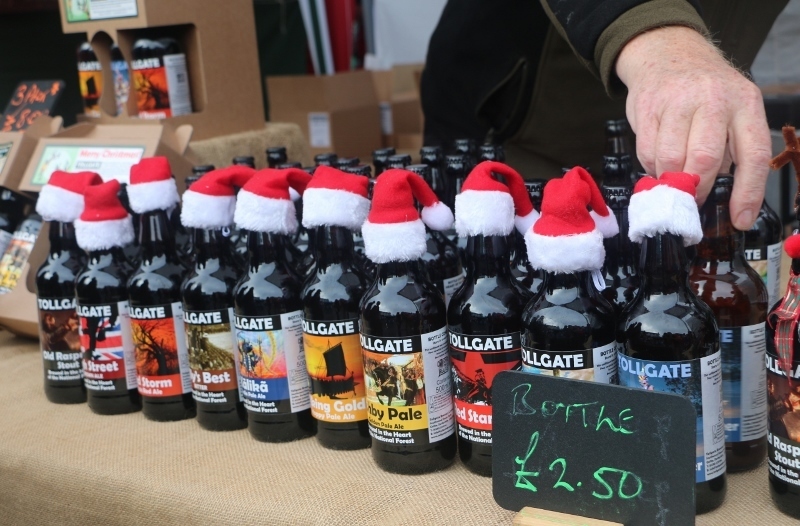 The bridge is the perfect setting for a Christmas Fair, ideally located between the town centre and the retail parks, and we're delighted to be bringing it back to life in this way. We're hoping to fill the length of it with some wonderful seasonal produce and Christmas entertainment for all the family, which will include performances by our festival favourites Sincerely Yours on the Sunday. It'll be the perfect way to start the festivities this year." The event, which is free to enter, runs between 10.30am and 4.30pm on both December 9 and 10. Some pitches for stalls are still available, with people asked to email info@foodgusto.com, call 01530 411337, visit the Tamworth Food Gusto Facebook page, or the website at www.tamworthfoodgusto.co.uk for more information.